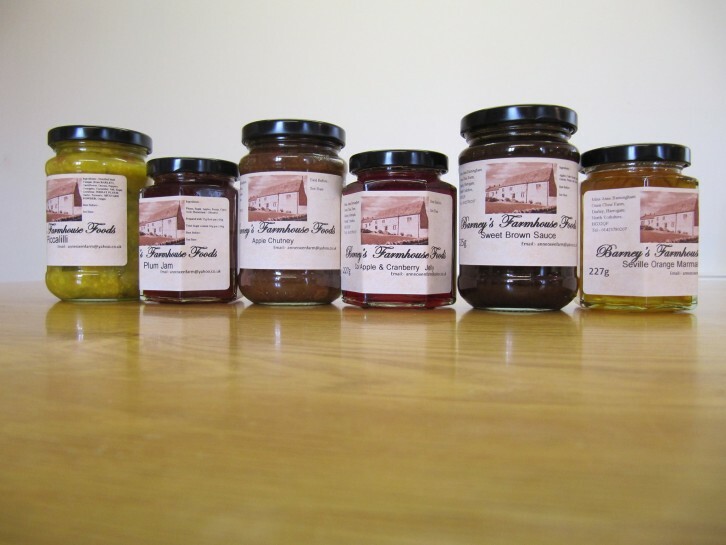 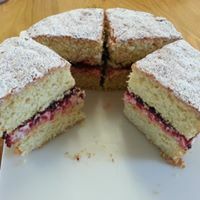 I make homemade jams, chutneys, marmalades, jellies, sauces, curds and baking in the family farmhouse kitchen at Darley. 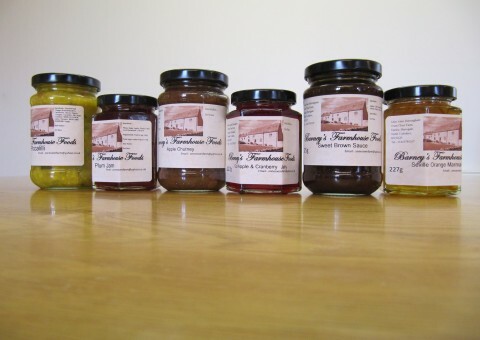 My ingredients are sourced locally wherever possible with some produce even grown on my family farm. 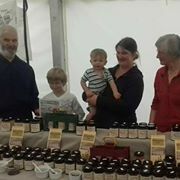 I have won many prizes at local agricultural shows with both baking and preserves.